Following our appeal in relation to wanted man Kieran Peter Smith from Northamptonshire, we can confirm he has now been arrested. 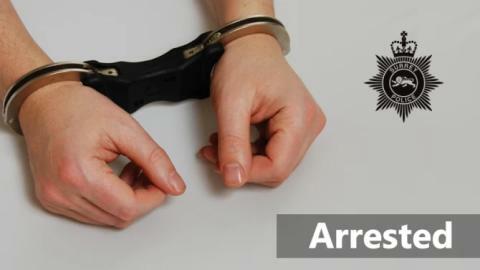 The 27-year-old was arrested on 21 February in Somerset and is currently in custody. He was wanted for failing to appear at Guildford Crown Court.